Hundred of trucks, hundreds of trailers & flexibility to get your job shipped right. PTI handles your freight and handles your money wisely. Our years of experience let’s us provide an accurate estimate quickly. Our rates are more than competitive but more importantly your product arrives the right way at the right time. Let us quote a job for you! To be recognized as one of the most admired carriers in our industry because of our commitments to clients, employees and business partners. Our services and solutions will meet and exceed customer expectations with a passion for performance and teamwork. 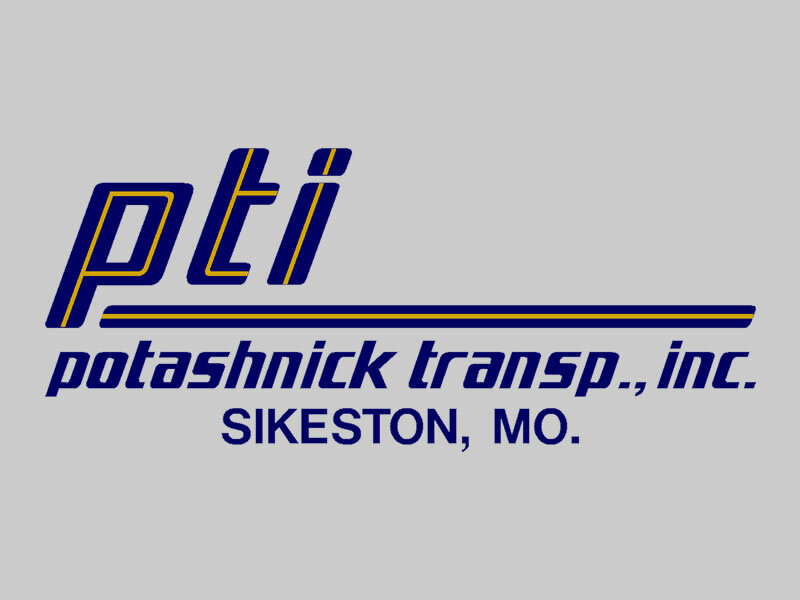 S & J Potashnick Transportation has been running trucks since the 1920's.